Can’t wait to return to the Fluid Lounge! We’re nearly there, 2 more sleeps to go & it’ll be Saturday night & we’re back at the “Fluid Lounge Bar & Cafe” in “Healesville”. 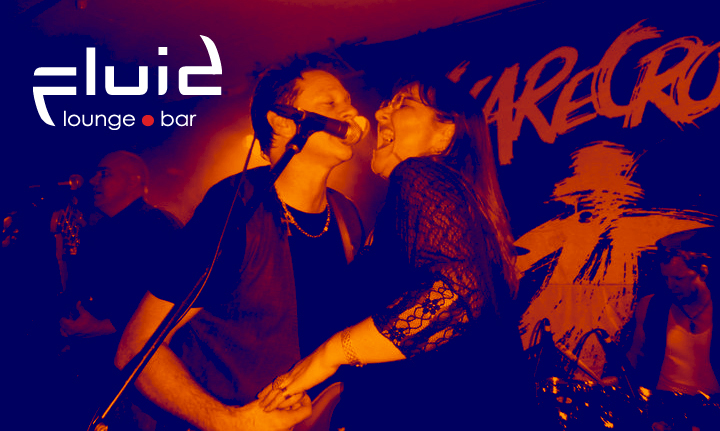 Doesn’t get any better than this on a Saturday night – fantastic venue to meet up with your friends, enjoying a few drinks & listening to an awesome live band playing your favourite Mellencamp hits…. Jump online & pre purchase your tix, you won’t wanna miss this show!! For Presale Tickets, $20 +booking fee, please click below!